India has several secrets behind its rapid growth. 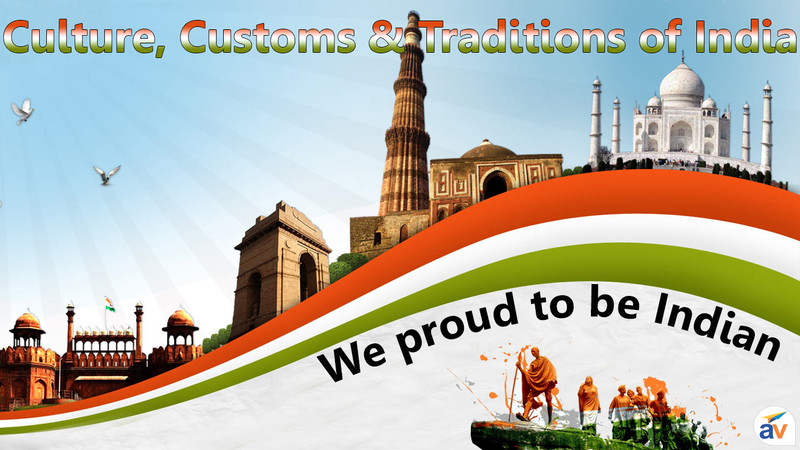 Indians represent their strength with the help of their incomparable culture, values and beliefs. Without any rigidity, every Indian has proudly enjoyed his survival and touch the flourishing colors of success. No doubt, it is a successful blend of various cultures and traditions with the grace of acceptance. Every Indian is also able to take a sharp turn for his growth with the demand of time without missing their basic roots. 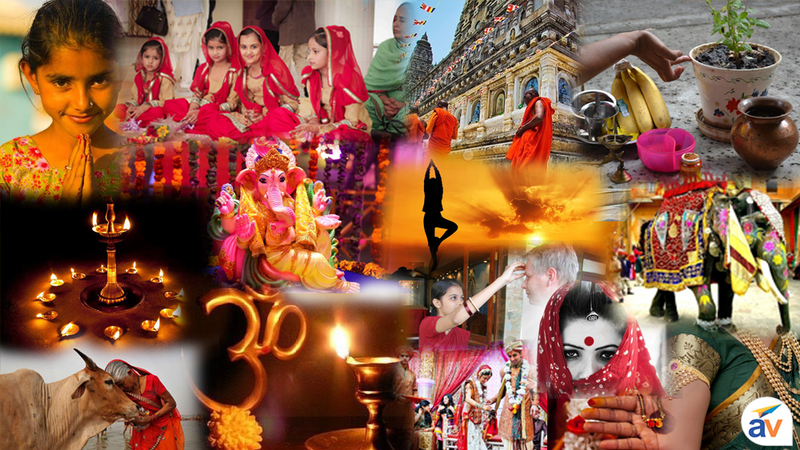 So, here we discuss about such worldwide popular basic facts of culture, customs and traditions which attracts others to visit India. On the vast canvas, you can find a perfect picture of culture and values in a form of different hues and vibrancy. From the past several centuries, the country follows the same path of unity, support and tolerance. A visitor can find a beautiful balance between the uniqueness and diversity on this land. You can self feel a value of dedication in the citizens of this country. The land of India has great traditional values where guest has equally treated with the same importance and value as that of God. With this supreme value, you can attach to the deep roots of this culture. You'll first get the wonderful expression of greeting during your meet which varies from religion to religion. Like, in Hindu families Touching the feet or 'Namaste- the together joining of both hands' are the common ways of greeting in respect of elders. Similarly, Muslims use “Adab” by using their right hand. It will create a magical charm, especially when Atithi's get a warm welcome with flower garlands. 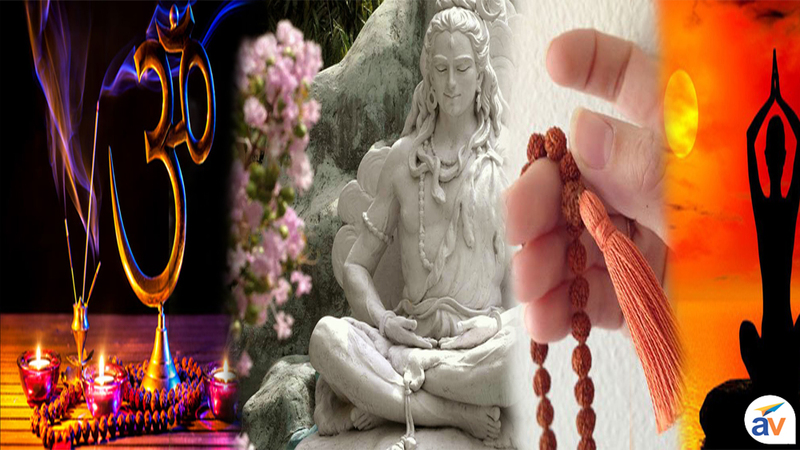 In Hindu religion, it will equal to offering a prayer to God. In India 'New Morning or Suprabhat' means worship of nature, where the day starts by offering the water to Sun (Surya Namaskar). 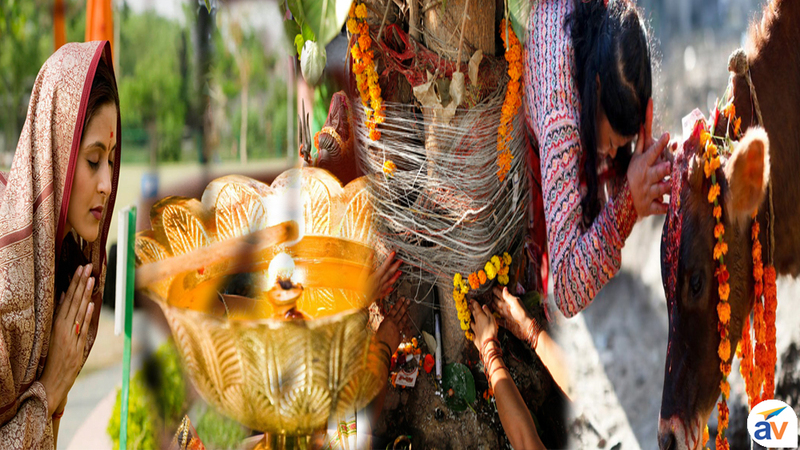 Similarly, water to Tulsi and other religious plants, chanting of mantras and relevant sources of prayers. Believe in God (fast- vrat), respect of women (Kanya Pujan), care of animals (fresh meal to cow & last to dog) and celebration of festivals with a special dedication to God & Goddess are the real means of life in India. 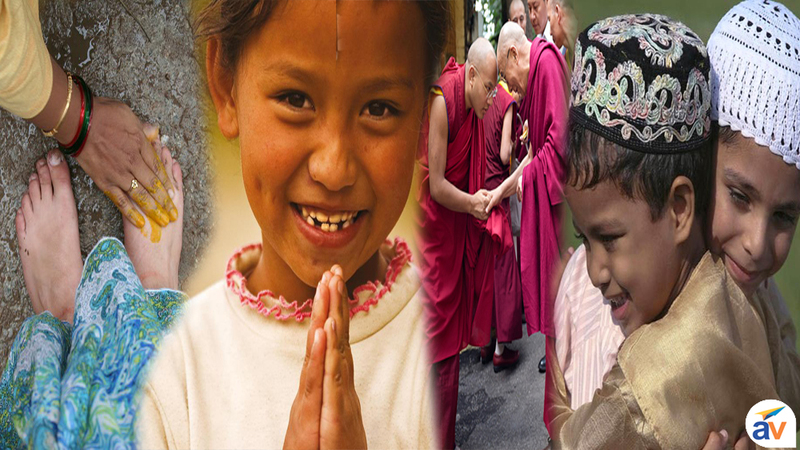 Without any difference in colour and creed, the several religions start their new morning and teaches such rich values to their new generations. Moral value is also a unique strength of this place. 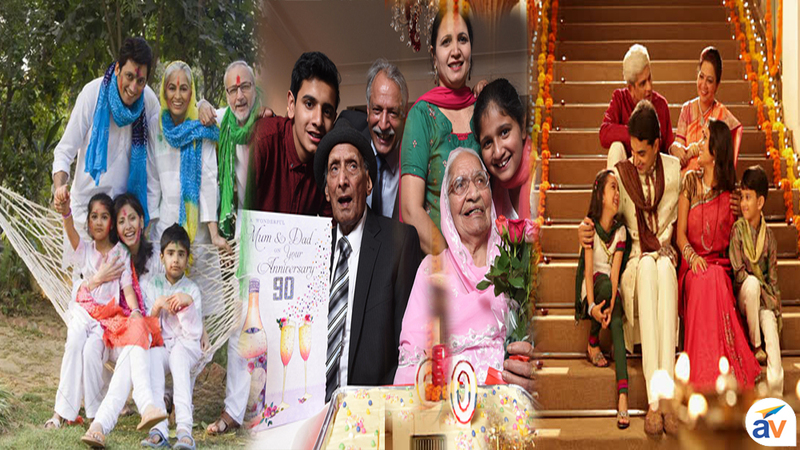 The concept of Joint Family is very interesting where your parents, grandparents and paternal uncle and aunt all live together. It is a way to collectively share your sorrows and happiness by becoming a support for each other. 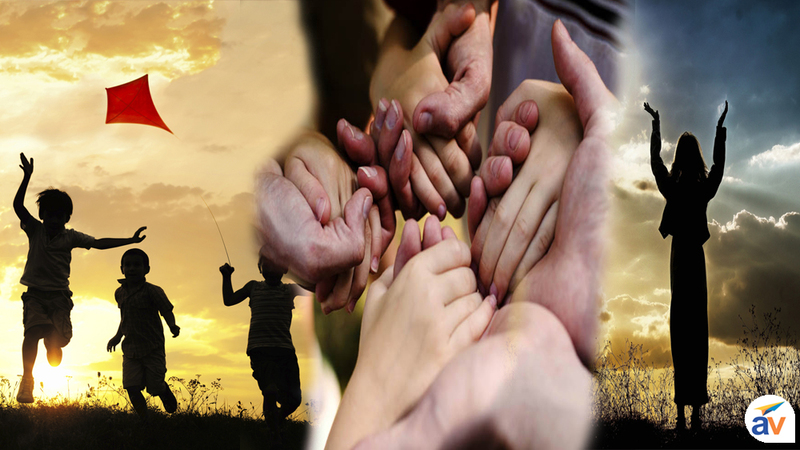 With a complete care and growth, you can know about the value and respect of the relations. 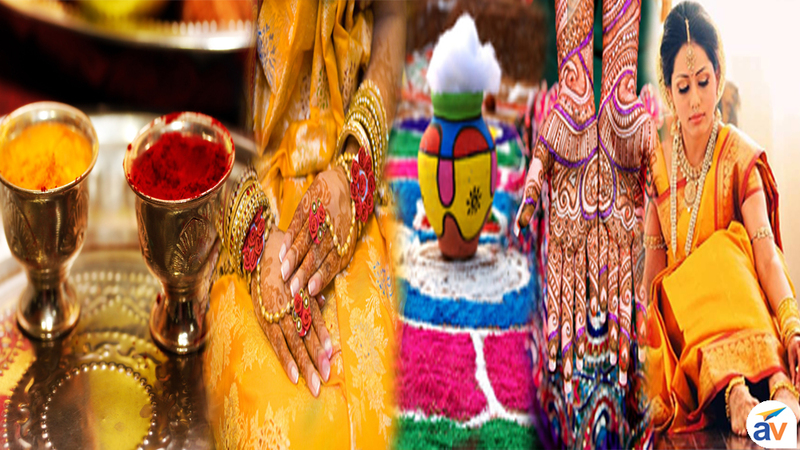 In Indian marriages, the best part is rituals which differ from community to community. People have basic thought that marriage is a way to unite two families. You will enjoy a complete entertaining day with lots of music and dance along with the several ceremonies related to wedding. 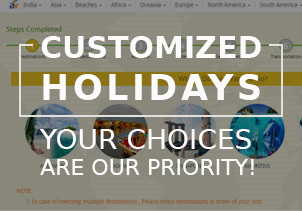 It is an auspicious occasion where every relation has their unique value. With the sense of joy and happiness, the bride's family has special emotions regarding the day. With the concept of India attire, a beautiful picture of traditional saree comes first in mind. This ethnic wear pleasantly describes the beauty of Indian women. This attire gives a graceful and complete look. Saree is a special outfit, which is used in daily routine as well as on special occasions. And the other popular Indian attire is Salwar Kameez, which provides a complete look with duppatta. 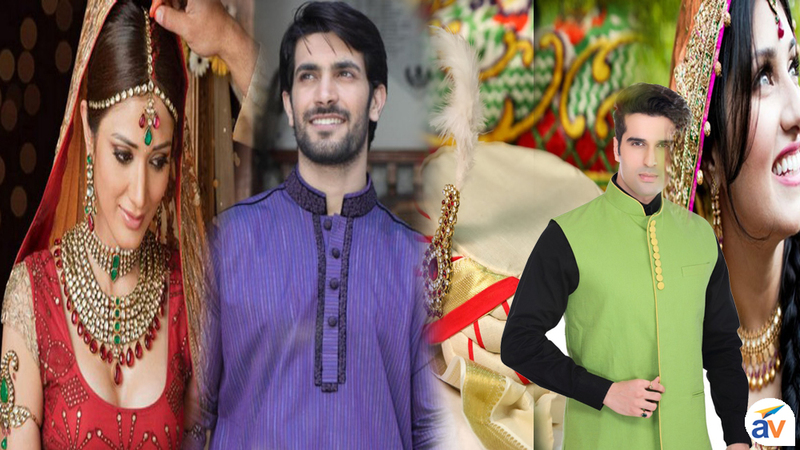 Similarly, traditional wear for men is Kurta Pajama, Dhoti and on special occasions Sherwani and formal wears. Without Jewellery, the traditional dress-up of Indian men and women is incomplete. Even the wearing of jewellery has some scientific logic behind it. Such metal ornaments are highly energized and gives positive energy to the user. It is the basic reason why some temples men have to enter shirtless and married women have to properly ready with this jewellery part. There are several accessories for women, which helps to enhance their beauty. In most of Indian religions, Mangalsutra, Sindoor, Mehndi (henna), nose and toe rings are the part of married women complete attire. 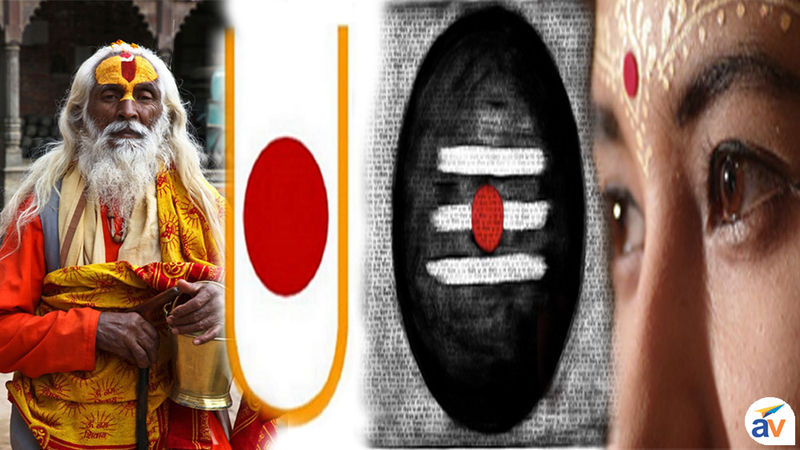 The other most important part is Bindi or Tilak (chandan, saffron, sandlepaste or kumkum) which we generally view in Hindu religion. This coloured mark between the eyebrows has spiritual importance. As, it is also a part of married women dress-up but in case of men and yogis, Tilak is used to improve mental concentration. 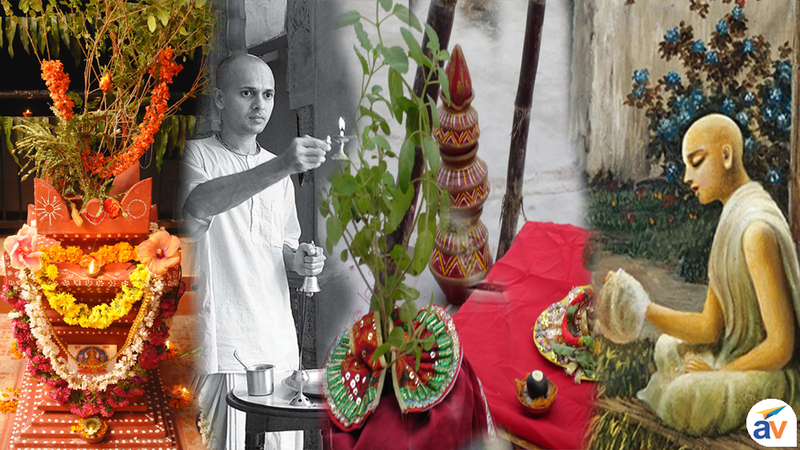 On the several festivals, Pujas and ceremonies of Hindus, it is also applied to God, Goddess, family members and guests. 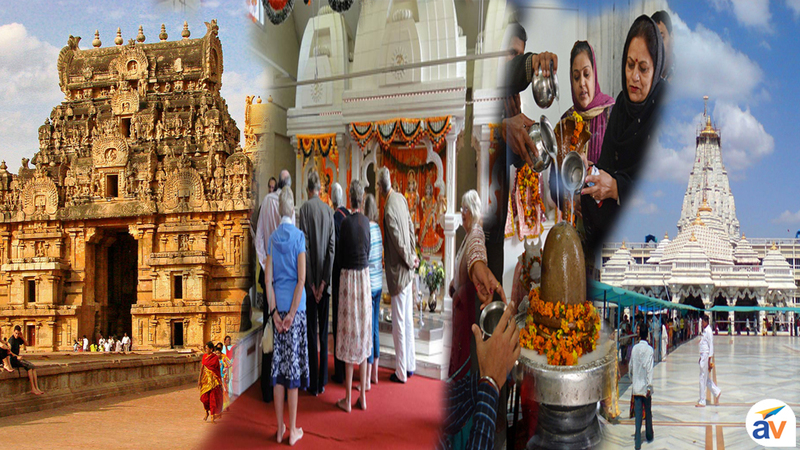 Why we go to temples? 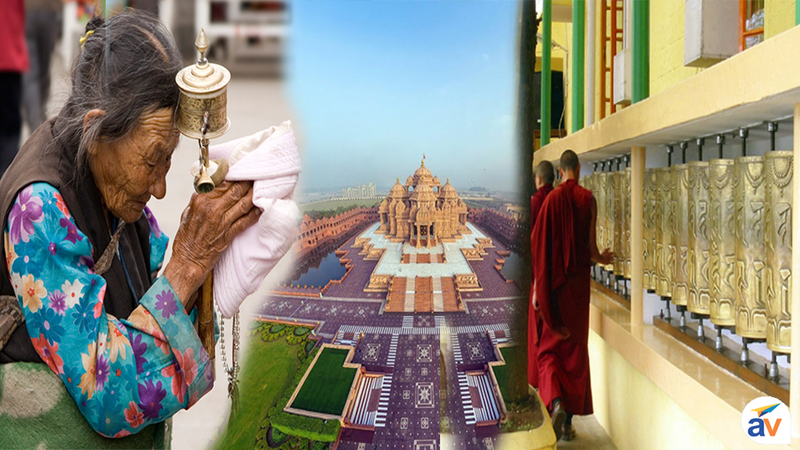 The architecture of the temples is well-defined along the magnetic wave line of earth. So, it is an extreme source to collect positive energy. Similarly, main idol in Garbhagriha vibrates positive energy in surroundings due to a copper plate buried under it. So, it is healthier and relaxed to go the temple and save positive energy on a regular basis. Similarly, take off the footwear before entering to temples, kitchen area or any worship place is like a practice to maintain a clean and sanctify environment. According to basic Hindu religion, home is incomplete without a Tulsi plant (Basil) in the courtyard of the house. Tulsi or Tulasi is the single plant or herb on the earth, which has self-purifying or immense healing properties. Your worship, puja or any spiritual exercise is incomplete without the use of Tulsi leaf. Lighting of lamp is a great visual aspect along a power to fill the area with a new positive energy. In these few quiet and pleasant minutes, you can get the ability to hear your soul voice. It is a way to develop new qualities in yourself by invoking your own. 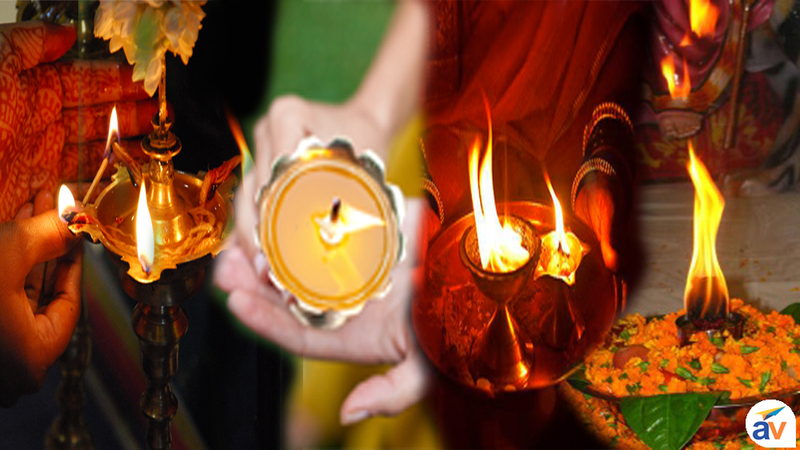 So, lighting of lamp has major importance whether it is social event, festival, any ritual or a part of daily prayer. 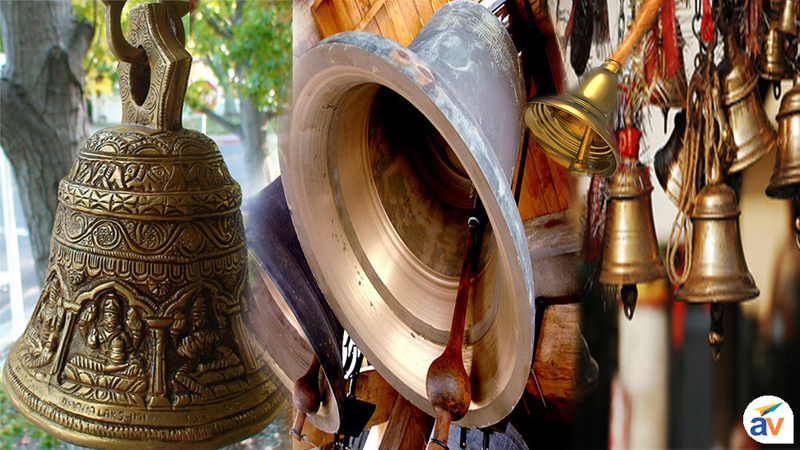 According to Indian Sanskriti, Ghantaa or bells ringing has major significance. In Hindu temples, the bell has great importance while bathing the Lord or at the time of offering food and even devotees enter the temple after ringing this ghanta. This metal bell (copper, gold, silver or brass) has the power to produce positive vibrations and helps to quickly drive away the evil forces. The long-lasting sound of the bell has the tendency to offer a healing touch to your body chakras along a quick focus on your mind during the time of Darshan. Why we make clockwise ‘Pradakshina’ of the Main Idol’s placed in temples? Are you curious to know about the clockwise walk (Pradakshina) around the deity? Then this a ritual or a symbol of respect to God or Goddess placed in temples. Scientifically, Pradakshina is a way to absorb positive radiations through beam magnetic waves. The three-sided covered Sanctum Sanctorum is highly effective to radiate this positive energy which your body can absorb on a regular visit of the temple.